We're always looking for inspiration, and when we find it we share it with you. 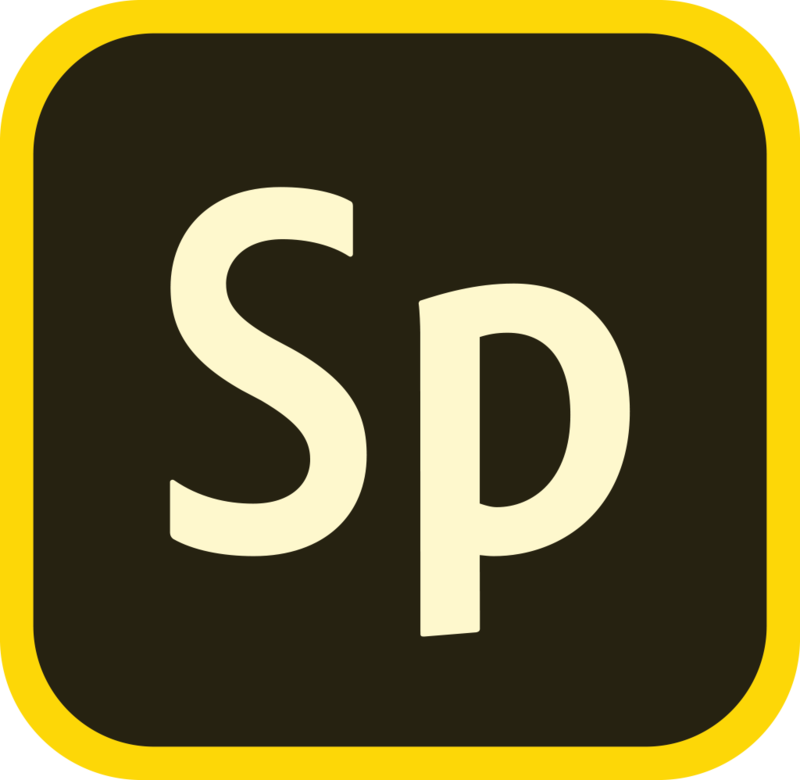 You'll find example content on the first page when you sign in to Adobe Spark (both the web version and the iOS apps), and we keep that content fresh with ongoing updates. If you are creating a Post, you can even use the examples as a starting point, remixing the design to make it your own.